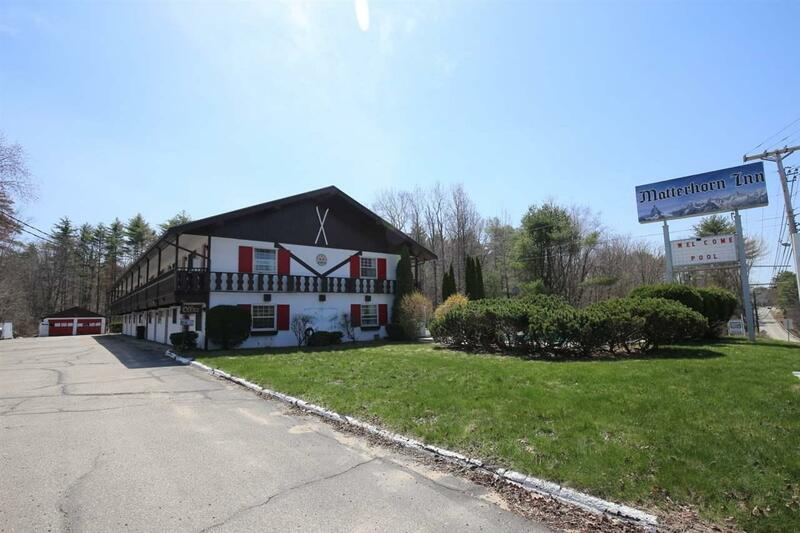 2.14 acres on one of the best commercial locations on Rt 25/ Whittier Hwy in Moultonborough with 264 feet of road frontage. 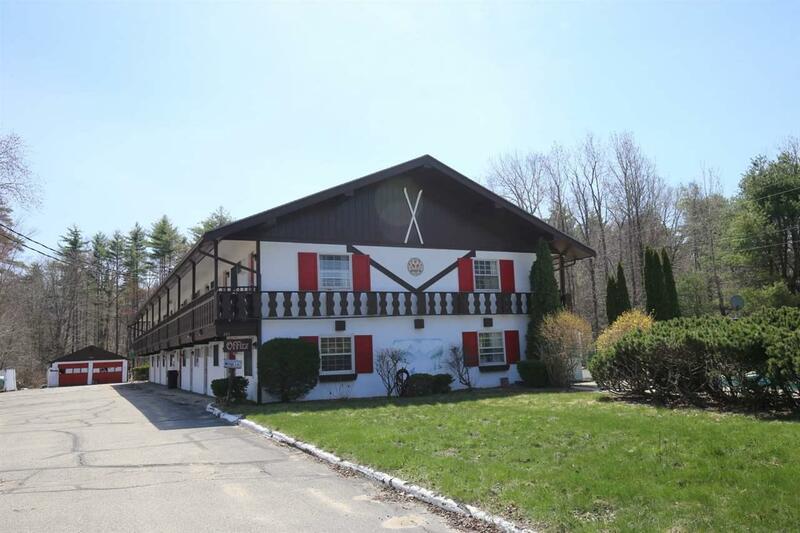 This property has a 28 room hotel which also contains an office and a separate apartment. Apartment has 1 full bath a full kitchen and 2 bedrooms. Hotel has 23 rooms with 2 beds and 5 rooms with 1 bed. The hotel has been painted on the outside and is in great shape. 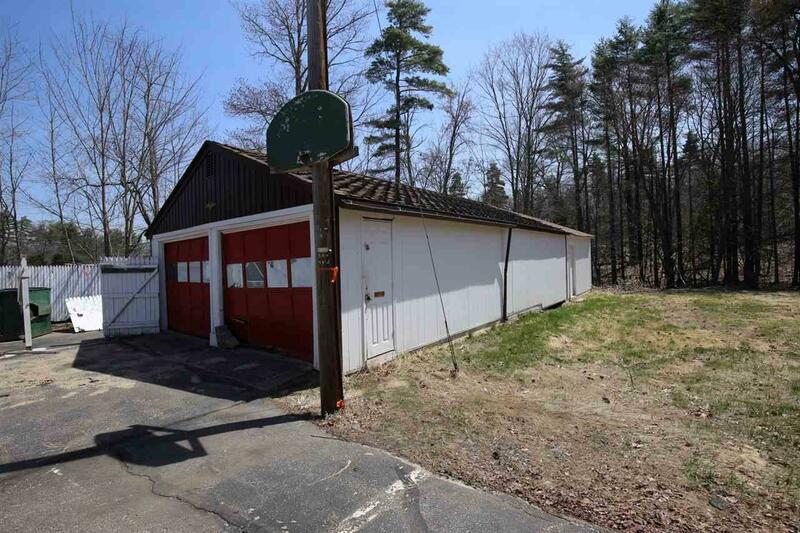 On the property also includes an over-sized, deep garage/shop, 2 sheds and an in-ground pool with plenty of extra land. Excellent signage on this heavily traveled road. Low taxes and about 2 hours from Boston and 1 hour from Manchester. Come in and take over this already established hotel or bring your own ideas to this great parcel! Average annual daily traffic count is about 15,000 per day. During peak times the average daily traffic count is over 20,000 a day. Courtesy of Joseph Sullo of Roche Realty Group.